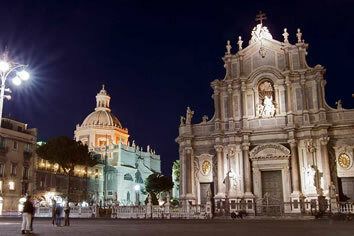 Catania, Syracuse, Etna, Taormina, and more! 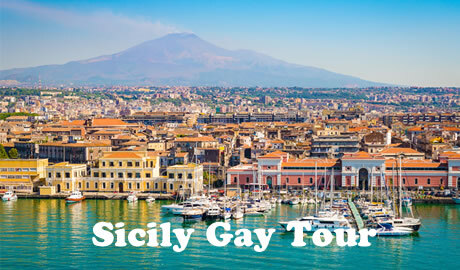 A Gay Sicily Tour like no other! 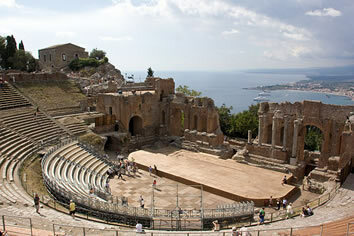 Join Italy Gay Travels on an amazing Gay Sicily Tour. 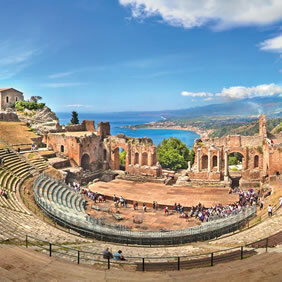 Sicily is the biggest island in the Mediterranean sea, rich in culture and home to important archaeological sites. 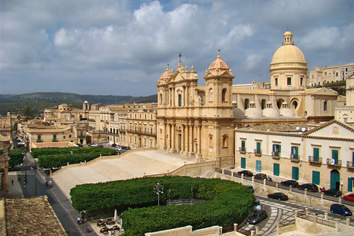 Yes, in this case bigger is better, as Sicily packs in all the punches what all gay tour should offer. 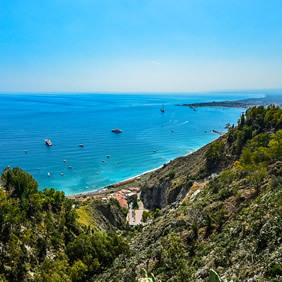 This exclusive Gay Sicily Tour will focus on the eastern part of this amazing region, fast becoming a gay hotspot. 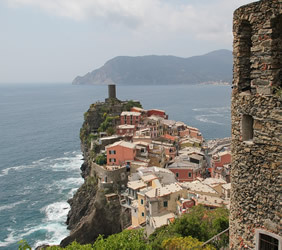 And with one look at the local talent here you will understand why, mamma mia! 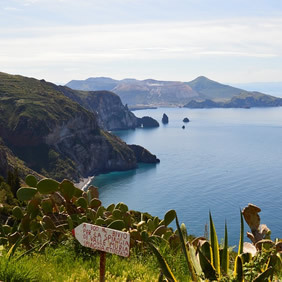 Start your journey from Catania. Fly in/out to Catania (CTA).